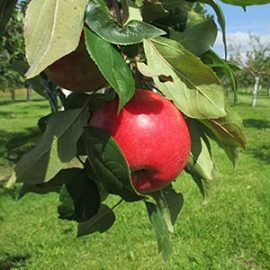 Selecting Correct Apple Tree for optimal pollination. 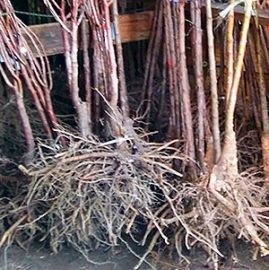 Selecting Correct Root-stock to meet your needs. 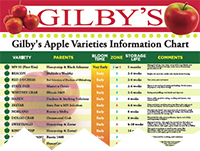 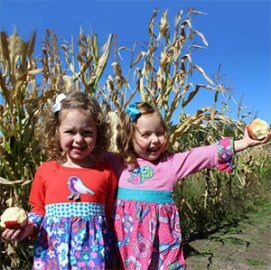 Experience to be successful growing apples in Zone 3 – 5. 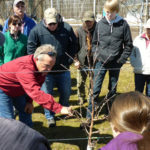 Did you realize that you need to have two different apple trees in the same bloom season to pollinate your apple trees? Did you realize that you need Toka plum with your other plum trees to get optimal pollination?